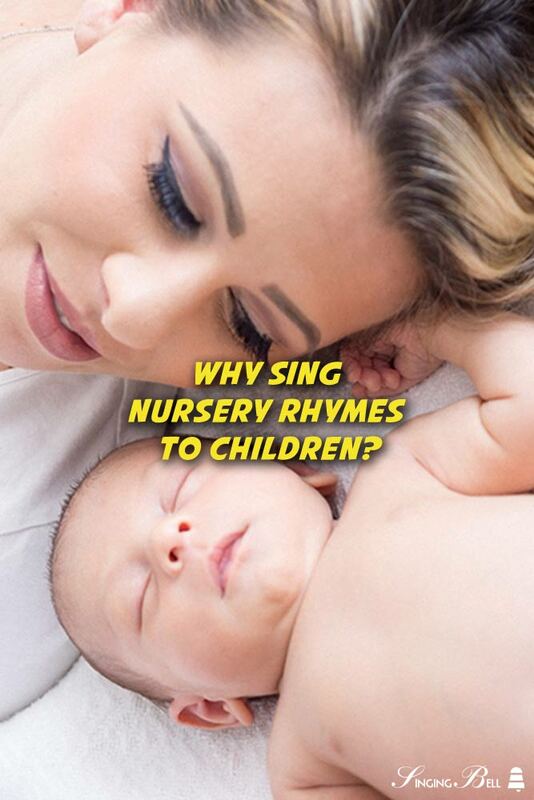 Why Should Parents Sing Nursery Rhymes to Children? Nursery rhymes can be defined as short songs or poems written or devised for babies and young children, such as “Baa, Baa, Black Sheep”, “Rain Rain Go Away” and “Twinkle Twinkle Little Star”. For several centuries, nursery rhymes have existed and have provided children and parents alike with countless benefits. One of the most important things that can greatly have a positive impact on the smooth progress of your child’s physical and mental development is a nursery rhyme, which is why child development experts constantly advice parents to sing these rhymes to their growing children. Indeed, the importance of nursery rhymes to the holistic development of a child cannot be underestimated, and as such parents who want the best for their children should endeavor to introduce them to these rhymes as early as possible. This article will reveal to you some of the most amazing benefits that nursery rhymes bring to your child and why you should regularly them to your children. One of the best ways of helping your child develop their language and communication skills is through singing nursery rhymes and lullabies to them on a regular basis. At the very early years of their lives, children are more inclined to sound, especially that of their parents’. Singing a nursery rhyme to your child helps significantly in accelerating your child’s ability to learn language and speak it very well. This is because children hear the sound of words when rhymes are sung to them, which increases their familiarity with the words and how they are pronounced. The frequent repetition of words in nursery rhymes is one of the biggest reasons that contribute towards familiarizing themselves with words. It is a fact that most kids who know nursery rhymes have higher chances of becoming better readers. According to many literacy and child development experts, if a growing child knows by heart at least eight nursery rhymes before reaching the age of four, the child’s chances of becoming a good reader and speller is significantly increased as they grow older. Do you want to increase your child’s interest in reading? If yes, you should sing more and more nursery rhymes to them. The more you sing nursery rhymes to your child, the better your child is going become at reading and the higher the likelihood of them developing interest for books as the years go by. The more stories and words that your growing child hears through nursery rhymes, the larger their vocabulary is going to grow. When you are singing nursery rhymes to your child, they easily pick up the words they hear thanks to a number of things, including the repetitions these nursery rhymes come with. The more children hear the rhymes, the greater their chances become of increasing their vocabulary. The more vocabularies a child has at their disposal the better they are going to be when it comes to things such as reading and comprehension, conversation among their peers, writing etc. 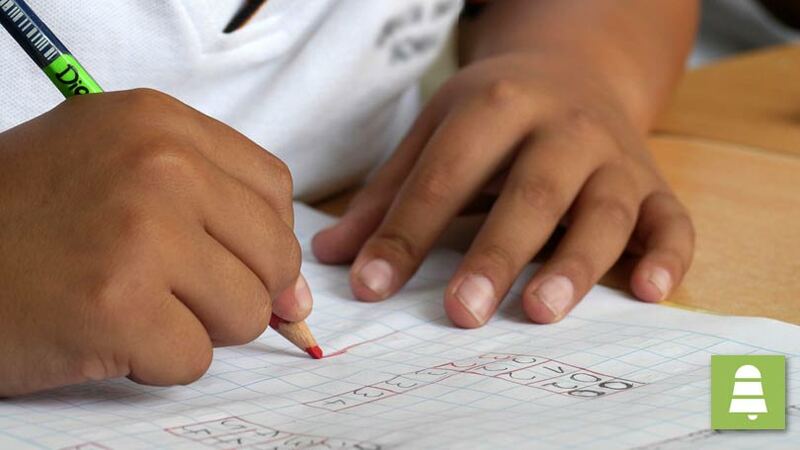 This will also play an instrumental role in improving their proficiency in a given language. Much craft and creativity go into the writing of nursery rhymes for children. This is transferred to the minds of children when parents sing the rhymes to them. As parents sing, children often create imageries of the rhymes in their minds. The mental picture created when they listen to the rhymes without images are transferred onto paper as sketches and drawings. Some children may illustrate and write the rhymes on their own. Overall, this activity gives room for creativity in the minds of children. Nursery rhymes can also improve your child’s mathematics skills. According to research, music and rhyme have the unique potential to improve your child’s aptness and capability in spatial reasoning, which in turn plays a significant role in improving their skills in mathematics. Since nursery rhymes are essentially very short stories, as you sing them to your child, you are telling them a story. In order for your child to understand the story you are telling them through the song, they are forced to pay attention to you, and in so doing, they improve their listening skills. Nursery rhymes can also help improve your child’s motor skills simply because most of the rhymes involve actions and imitations of what is being sung. This not makes your child very active and responsive but it also helps in building their motor skills as well as coordination. Because of how fun nursery rhymes are, the average child is bound to fall in love with it. It therefore comes as no surprise that one of the favorite sessions for preschoolers in class is when they have to sing and perform actions of rhymes. The music and fascinating stories contained in nursery rhymes can be very appealing to the senses of children. Children learn to get along with their friends in sessions when they have to sing out rhymes because they do it in a collective manner, and sometimes the actions require them to join others to play it out. This is a great way to enhance interactivity and eliminate timidity in children. It also builds their confidence and self esteem. It is good to sing a rhyme on your own but it is even more fun reciting and singing together. Singing your child nursery rhymes is a give and take affair. Besides all the major benefits that it brings to your child, it also gives you the parent(s) a number of benefits, including putting a smile on your face as you take a trip down memory lane to the days when you were also a child. Imagine the special feeling you get from reading a favorite nursery rhyme from your own childhood to your child! Having read the valuable information in this post, we believe that at this point you now see why it is highly imperative that you spend more time singing nursery rhymes to your adorable little ones. During playtime, you can sing several nursery rhymes to your child, and at bedtime, you can sing sweet lullabies to gently send them to sleep. The bottom line is when you spend more time singing lullabies and nursery rhymes to your little ones, you will not only end up putting joy into their hearts (because children love to hear the sound of their parents’ voice) but you will also help your child to develop their reading, writing and communicating skills among other important things. If you don’t know any nursery rhymes, there is no point getting worried because we’ve got you covered. Our website contains oceans of beautiful nursery rhymes and children’s songs from all parts of the globe that will leave you spoilt for choice!